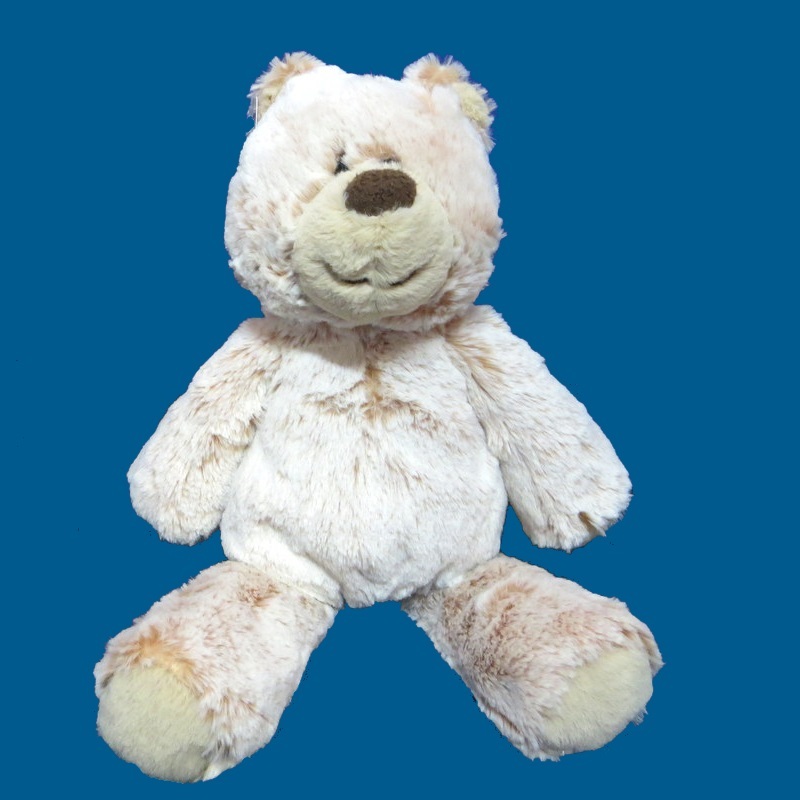 Marshmallow Teddy is a soft and cuddly bear. His frosted fur looks and feels fantastic. This adorable bear will be a wonderful addition to any of our procelain pieces or makes a great big brother or big sister gift! Marshmallow Teddy comes cellophaned wrapped with tulle ribbon.